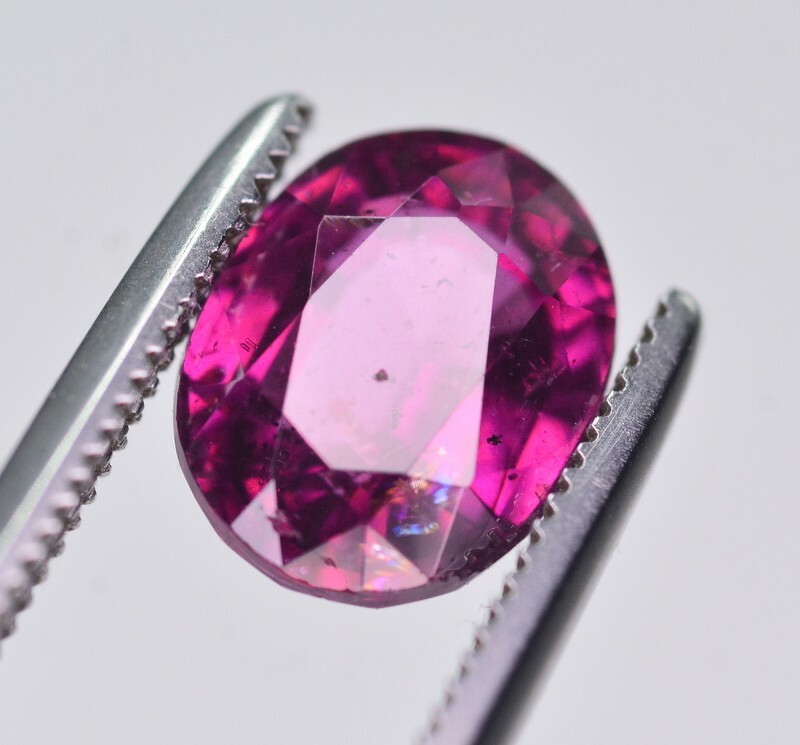 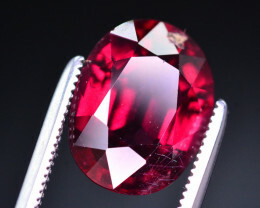 Rare 2.35 Ct Superb Color Natural Grape Garnet ~ A.
Spectrometry showed that the material was a pyrope-almandine garnet with the following chemical components: 48.8-59.5% pyrope, 37.9-47.6% almandine, 2.0-3.5% grossular, and 0.5-0.6% spessartine. 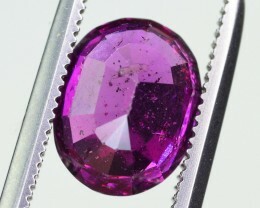 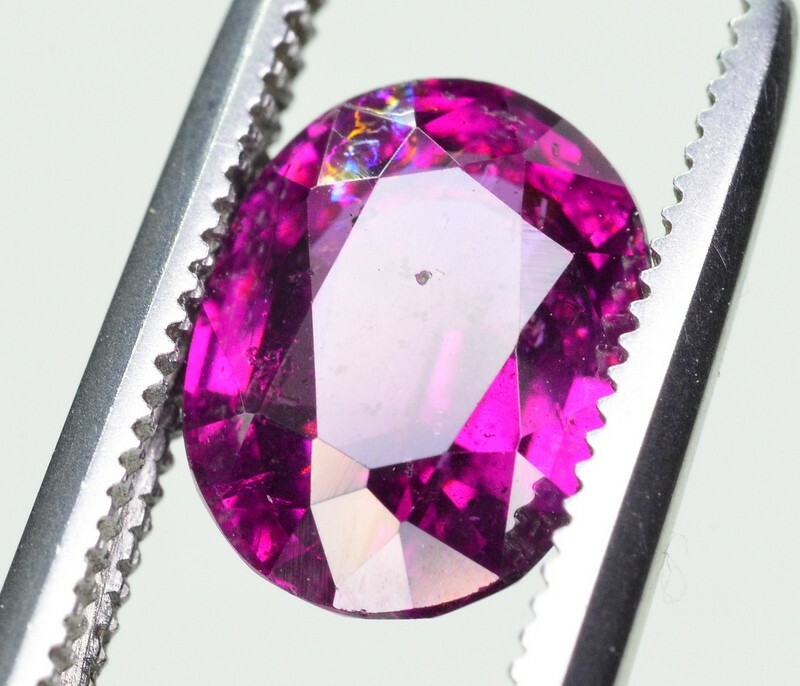 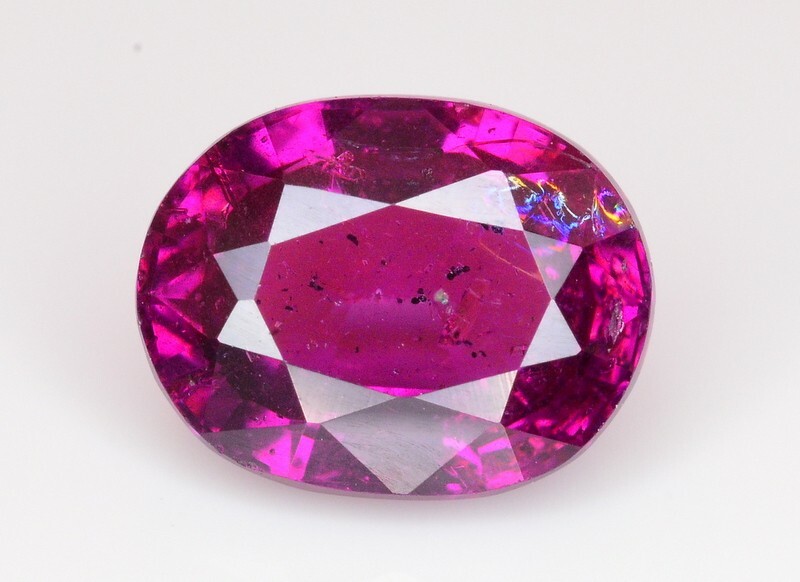 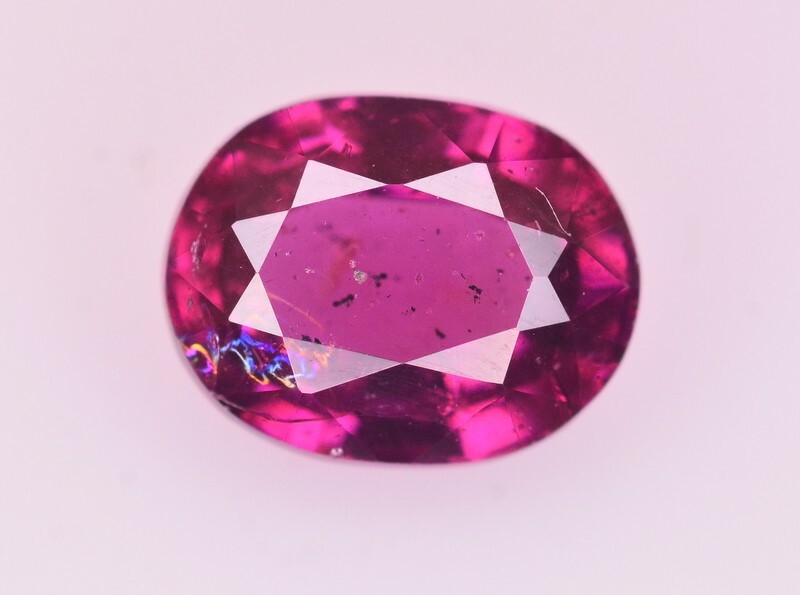 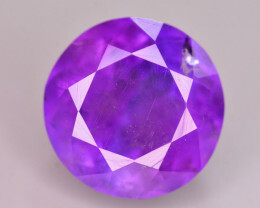 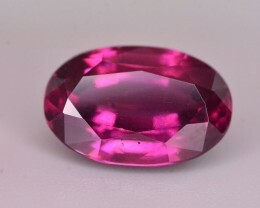 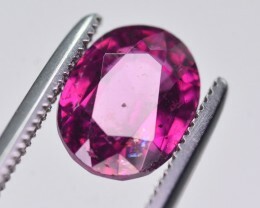 What’s special about these garnets is the wonderful color—an intense purple with red flashes that we call Royal Purple. 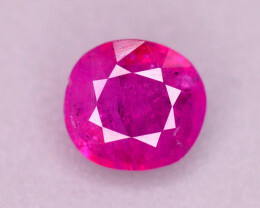 The Mozambique material in particular has a bright open color with wonderful brilliance. 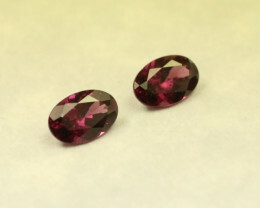 If this wasn’t enough, these garnets also display a fascinating color change, from grape under daylight to cranberry with magenta flashes under incandescent lighting. 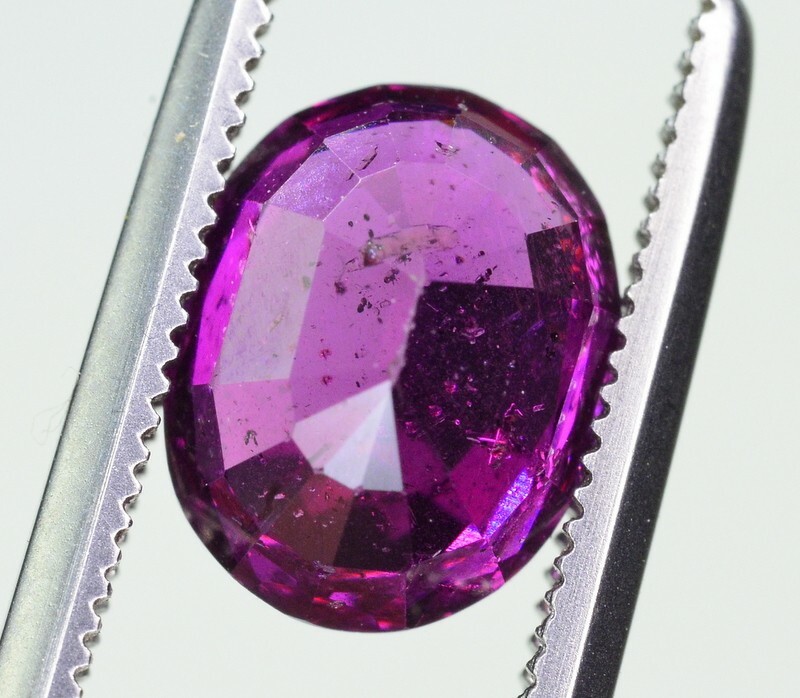 The GIA lab in Bangkok did some analysis of the Mozambique purple garnets and published their findings in the Fall 2016 edition of Gems & Gemology. 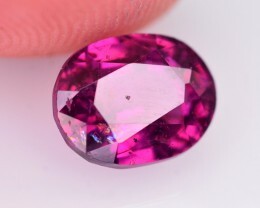 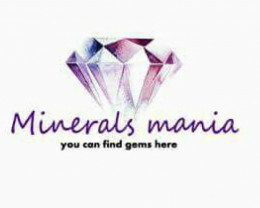 The material they tested came from a mine in central Mozambique in Manica province close to the Zimbabwe border. 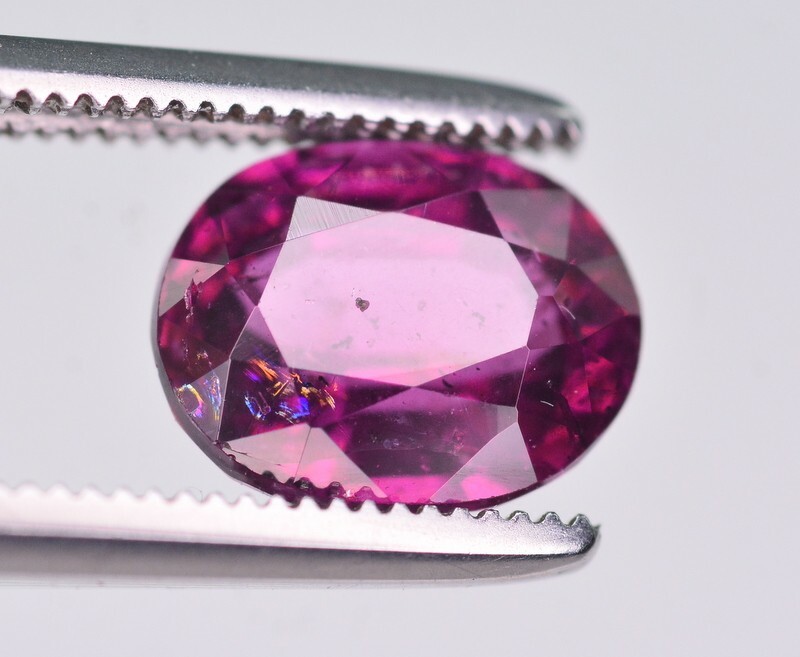 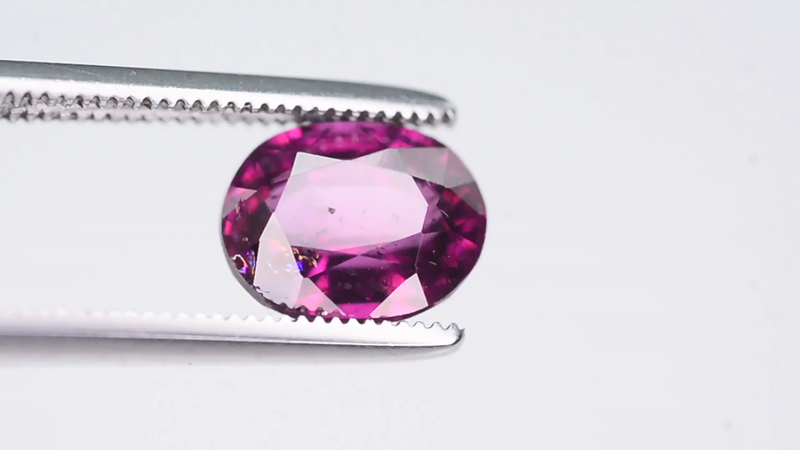 The material with the best color is found in smaller sizes, under 3-4 carats. 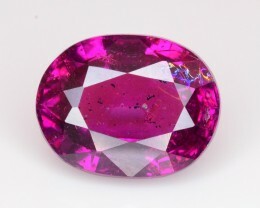 Since the color saturation is so intense, larger stones tend to be too dark. 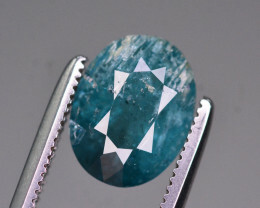 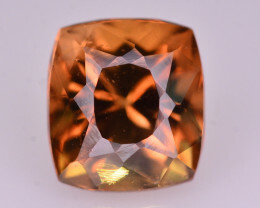 Though the highest grade material has come from the Mozambique deposit, both the Tanzanian and Mozambican material display the distinctive color change. 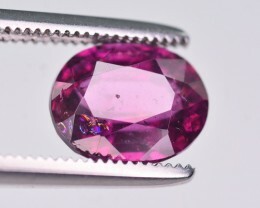 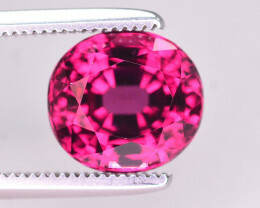 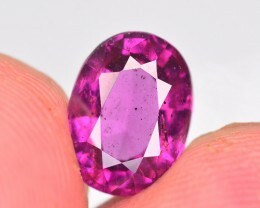 Rare 2.95 Ct Brilliant Color Natural Grape Garnet ~ A.